LOTRO vs. SWTOR: Who Handles the IP Better? Many games are based on pre-existing imaginary worlds. 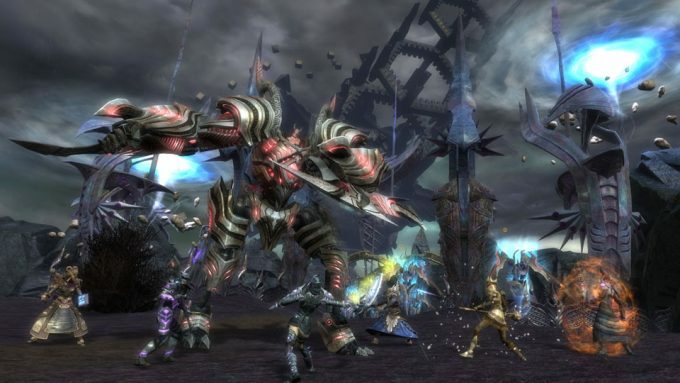 Lord of the Rings Online (LOTRO) and Star Wars: the Old Republic (SWTOR) are two such MMO games that have become popular, not in the least due to their IP. But which of the two handles the IP better? Intellectual property (IP) is an intangible ownership that is based on creations of the mind. While the word technically focuses on the possession of creations, fans often use it to refer to the collection of ideas themselves. This is how it will be used in this article. For a fair comparison, let’s look at what intellectual property each MMO has access to. I’m going to assume you are broadly familiar with the fictional worlds of Middle-earth and Star Wars. LOTRO is based on Tolkien’s Middle-earth, or ‘Tolkien’s legendarium’. 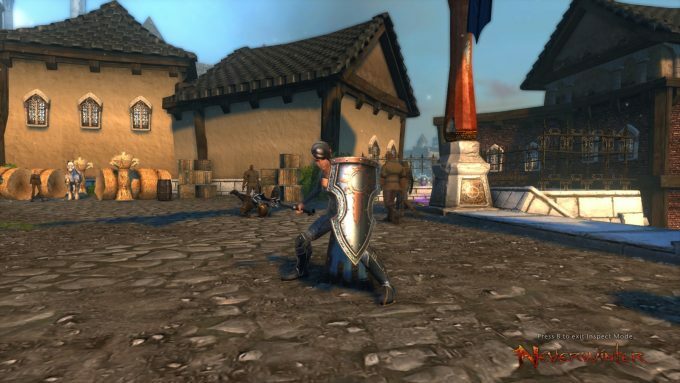 However, the MMO only has a license for The Lord of the Rings (LOTR) and The Hobbit. This means the game is not allowed to refer to events or characters from other works by Tolkien, such as The Silmarillion. SWTOR is based on the Star Wars universe. 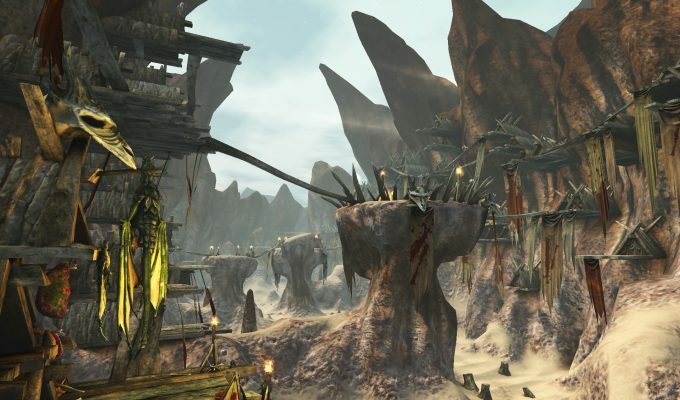 The license covers the entire IP, but as the game takes place about 3000 years before the events in the movies, a large part of game design is left to the imagination of its developers. We know from interviews and livestreams that SWTOR’s developers have regular contact with Disney’s Star Wars team to discuss whether new story plans fit. How do you measure the ‘essence’ of an IP? Needless to say, the translation from book or movie to MMO is never going to be direct; they’re different mediums, created by different people at different times. Nobody is going to do a perfect job, and judging how good of a job has been done is subjective by definition. To come up with a convincing argument, I will measure three attributes: worldbuilding, aesthetics and story. Worldbuilding is the process of constructing a fictional universe. One could argue that Tolkien was the ‘ultimate worldbuilder’. He described the imaginary world of Middle-earth in incredible detail, including history spanning thousands of years, genealogical trees of historic figures and entire languages (complete with alphabets and scripts) for the various races inhabiting his world. Some of Tolkien’s books are fictional historical works that are completely dedicated to worldbuilding and do not contain a plot. 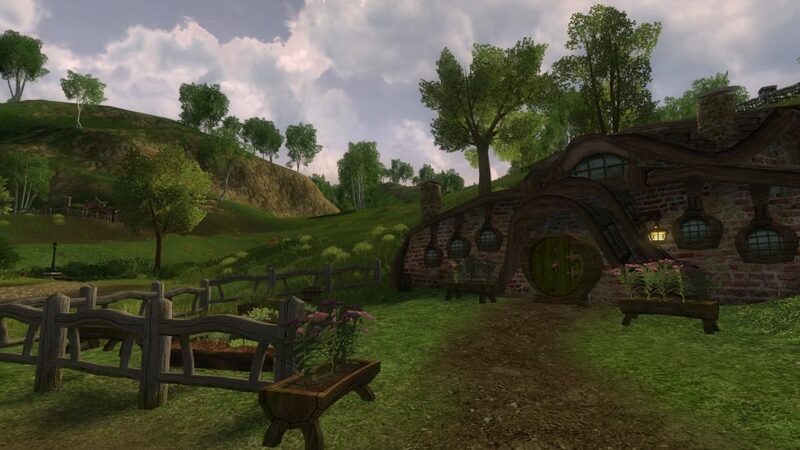 Because worldbuilding was such an important part of Tolkien’s writing, a successful use of the IP in an MMO would require a detailed and immersive virtual world. Worldbuilding in Star Wars is done in a visual, cinematic manner. Think of the much celebrated first scene of Episode IV: a seemingly never-ending Star Destroyer dwarfs the helpless Corvette ahead. The Destroyer has a slick interior design; the many people working on it are faceless, void of identity, in their uniforms. No word has been said, but everything about the Empire radiates power and dominance. With the blink of an eye, the visuals explains the power structure in a galaxy far, far away. Aesthetics is not so much about how the fictional world is constructed, but rather about whether its representation holds true. Think of auditive, textual and, above all, visual information. When judging aesthetics, we should not only look for obvious iconic elements (e.g. 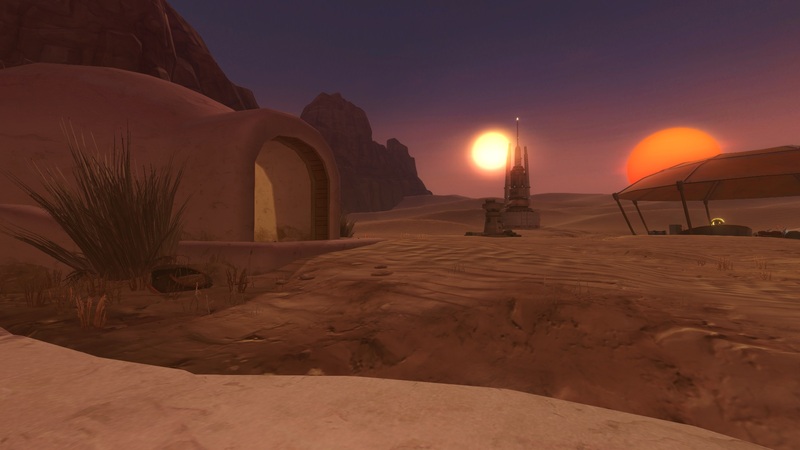 a Star Wars MMO should have lightsabers; the Shire needs hobbit holes), but also for less tangible aspects, such as immersion. Finally, story is an important aspect. Both IPs feature an epic story with heroes that play a vital role in reshaping the world. But because MMOs are inhabited by many player controlled characters, not everyone can be the main hero. How are these stories handled? Do players have the feeling they are part of the narrative? I wrote earlier that a successful use of the IP in LOTRO would require a detailed and immersive virtual world. I can already give away that the game has succeeded in this regard. Every detail that is in the books can be found in-game. Regions that are only briefly mentioned in LOTR, such as Dunland, have been believably filled in with the help of anthropological and archaeological knowledge. In one aspect, LOTRO’s developers have deliberately opted to deviate from Tolkien’s worldbuilding. The Lord of the Rings namely was written almost 70 years ago and is a product of its time: it contains some elements of racism and the narrative is dominated by males. From the Rohan expansions onwards, LOTRO has made a clear effort to make the voice of women and children heard, giving them a larger role than in the original IP. Children play out in the streets of villages you pass; several quests introduce you to how the war is experienced by them. Meanwhile, women are left in the charge of towns while their men are fighting in the war. Without deviating from the medieval inspired setting of Middle-earth, LOTRO passes the Bechdel test effortlessly. As for aesthetics, all iconic elements that you would expect are present. Bag End, the Prancing Pony, Weathertop… even the Black Gate can be visited. Landmarks are an important aspect that makes players connect with the IP and carry over LOTRO’s feeling of realism. LOTRO’s landscapes are celebrated in the MMO scape, and with good reason: they are incredibly detailed (day-night cycles and a weather system) and are still competitive with new titles even though the MMO is a decade old. 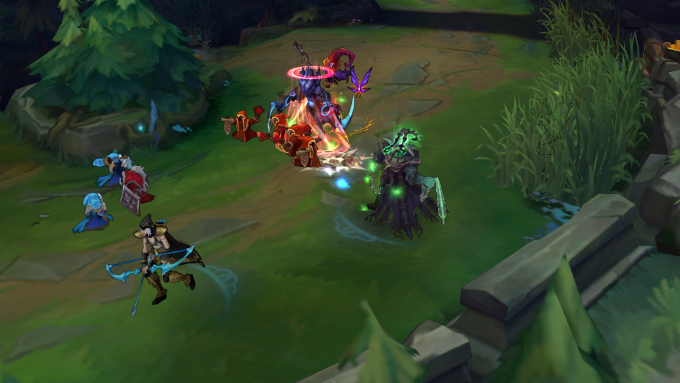 The in-game music varies by region and adds to the immersion. LOTRO’s ‘epic story’ follows the fellowship to Mordor. The player character is no known hero, but helps persons of note from behind the scenes. This is a clever way of handling the unwritten rule that players are heroes, while all seats are already taken. 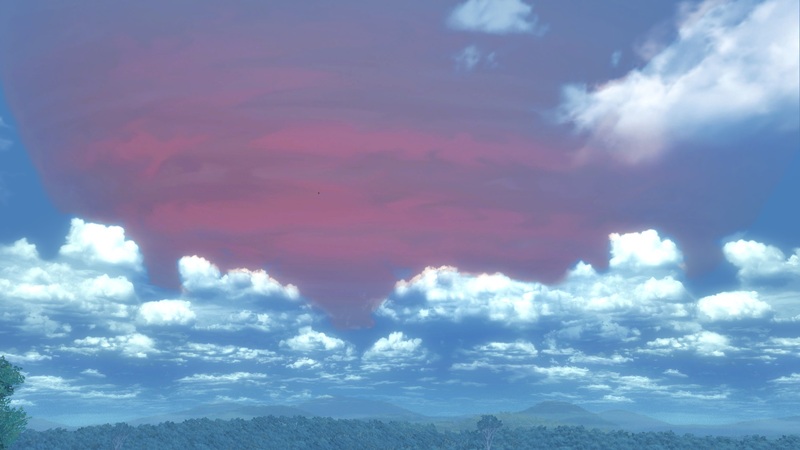 However, it could be argued that the player is too much of a Mary Sue, being pals with all the important figures while saving countless towns and people in the time-span of one year – not very realistic. We have seen how the Star Wars movies use the visual to support intuitive worldbuilding. 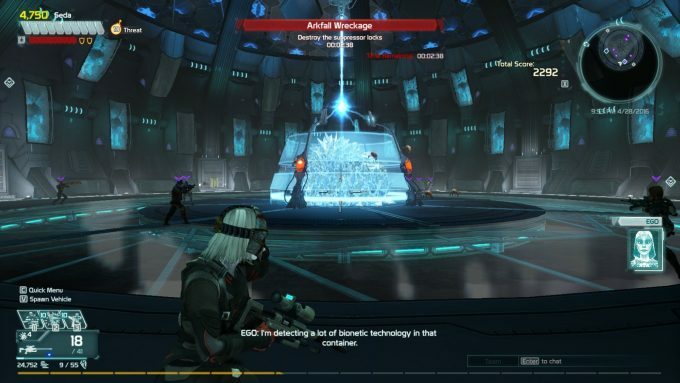 This method is also heavily utilized in SWTOR and is something that sets the MMO apart from others. ‘Visual worldbuilding’ is everywhere: from the black and red, slick design of the Imperial Empire to the Eternal Empire depicted above. The row of golden outfitted Zakuulan knights on the way to the Eternal Throne, situated on top of the Spire, signal wealth and power much like the aforementioned intro to A New Hope. 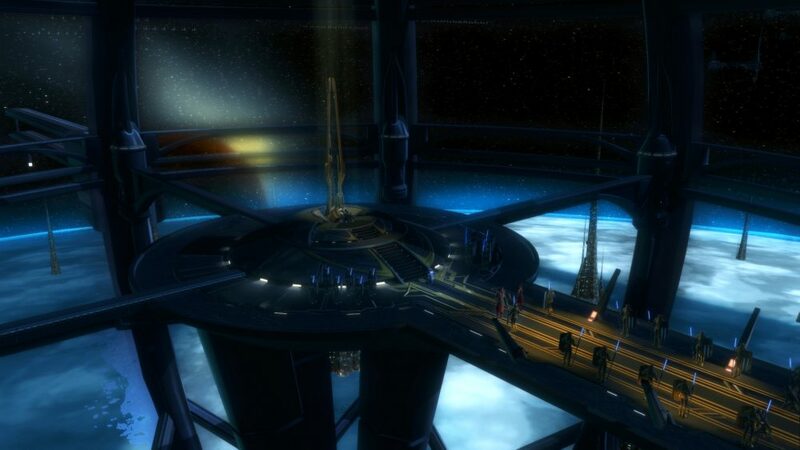 Of course, visual worldbuilding is not done exclusively in SWTOR, but the emphasis on the visual and cinematic throughout the game is undeniable. For instance, the overwhelming majority of quests have a cutscene. Cutscenes in SWTOR don’t merely consist of stationary NPCs, but are also action based and show your own character in their custom outfit. To strengthen the cinematic experience, quests in SWTOR have voice acting. Both NPCs and player characters are voice acted and a stunning amount of 16 different (base class and gender determined) voices are available to represent the player. Developing cutscenes and recording voice actors must have taken a good chunk out of SWTOR’s budget, meaning that less funds were available for other aspects of the game. Landscape design seems to have suffered a bit. 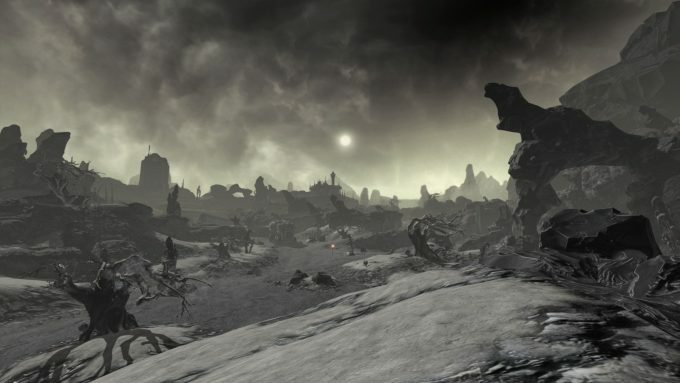 This is not to say planets in SWTOR look bad. 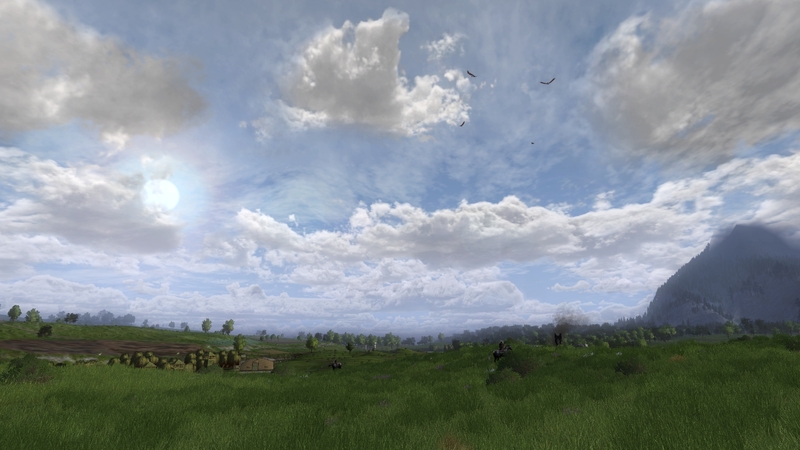 Indeed, the landscapes are quite decent, but they lack the amount of detail and immersion of LOTRO: no day-night cycle nor weather are present. As for other aesthetics: iconic Star Wars archetypes are represented in the base classes, such as smuggler, jedi knight, bounty hunter and sith warrior. 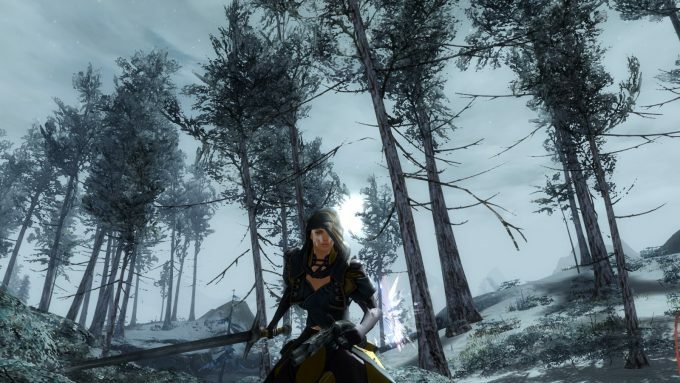 Lightsabers and weapons both look great and SWTOR easily beats LOTRO when it comes to animations. A clear effort has been made to meet the visually appealing combat of the movies. The in-game music gives the player the same feeling of epicness as in the IP and is of more consistent quality than in LOTRO. Storytelling is another strong suit of SWTOR. 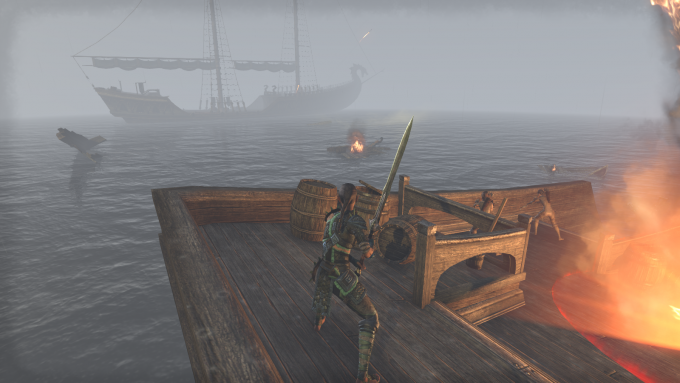 Between its well-written, compelling stories, player choices (sometimes granting dark or light side points) and sheer amount of story content, every other MMO I’ve tried out since has disappointed. 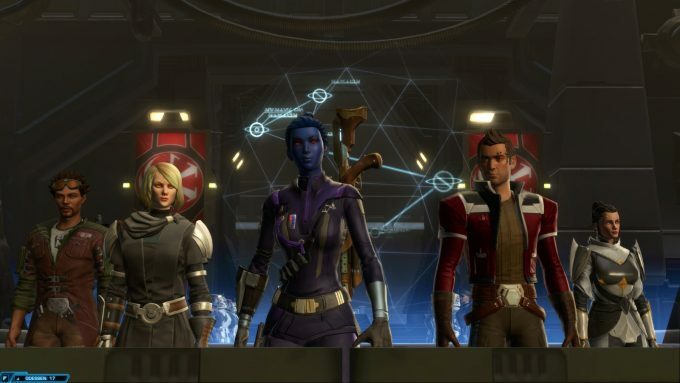 SWTOR’s base game comes with 8 distinct class stories that continue up to level 50. The game also features companions that have conversations and small stories attached to them. The latest expansions have focused on story exclusively and allowed players to make choices with more consequences. 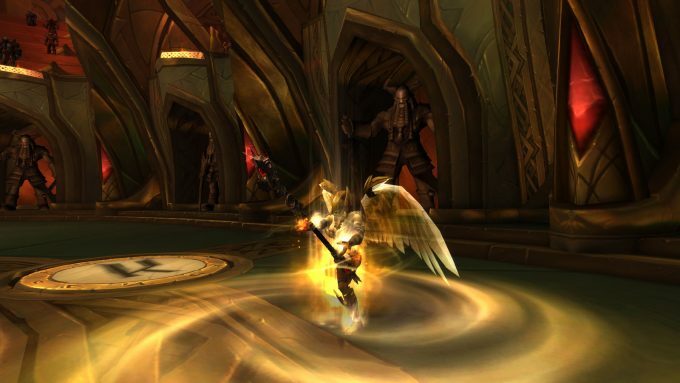 So which MMO handles the IP best? I feel compelled to go with the boring answer: there is no clear winner. 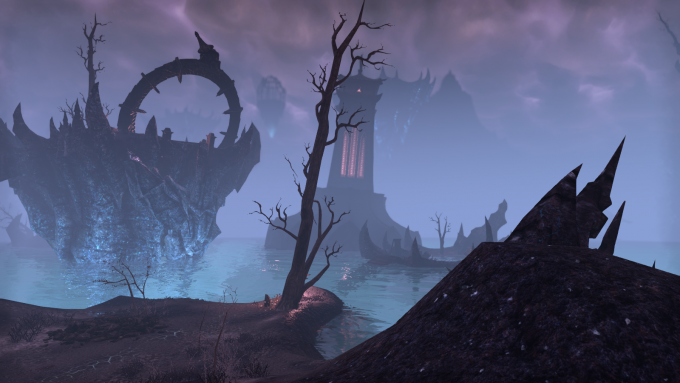 Both MMOs are inspired by the worldbuilding of their respective IPs and have made a unique translation of their IP to a virtual world. LOTRO has focused on superb landscapes and immersion while SWTOR stands out for its storytelling and cinematic spectacle. If you prefer one over the other, I suspect it is because you enjoy certain aspects (aesthetics, story etc) more than others. Or perhaps you have a preference of IP, or simply care about other (non IP related) gameplay matters more. 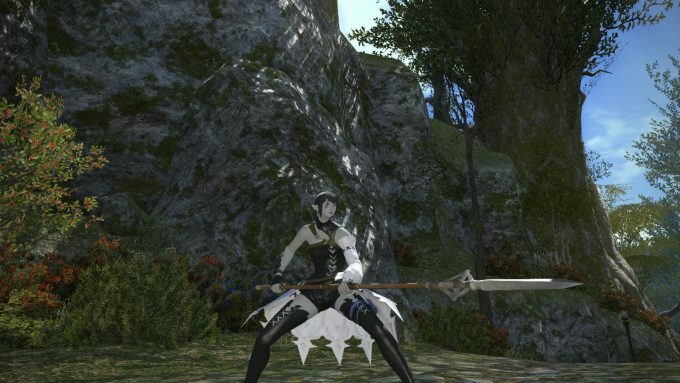 It is not because one MMO has done a worse job with the IP than the other. 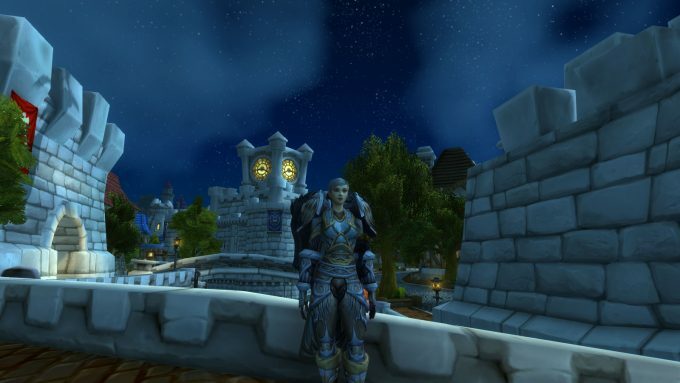 This entry was posted in Immersion, MMO Game Design, MMO Opinions, MMORPG Impressions and tagged Lord of the Rings Online, Star Wars: The Old Republic on July 3, 2017 by Ravanel Bro.